IMRAN A. RAHMAN, RICHARD P. S. JEFFERIES, WOUTER H. SÜDKAMP� and RUD. A. SMITH (2009) ICHNOLOGICAL INSIGHTS INTO MITRATE PALAEOBIOLOGY. Palaeontology, Vol. 52, Part 1, 2009, pp. 127–138. RUTA, M., BARTELS, C. 1998. 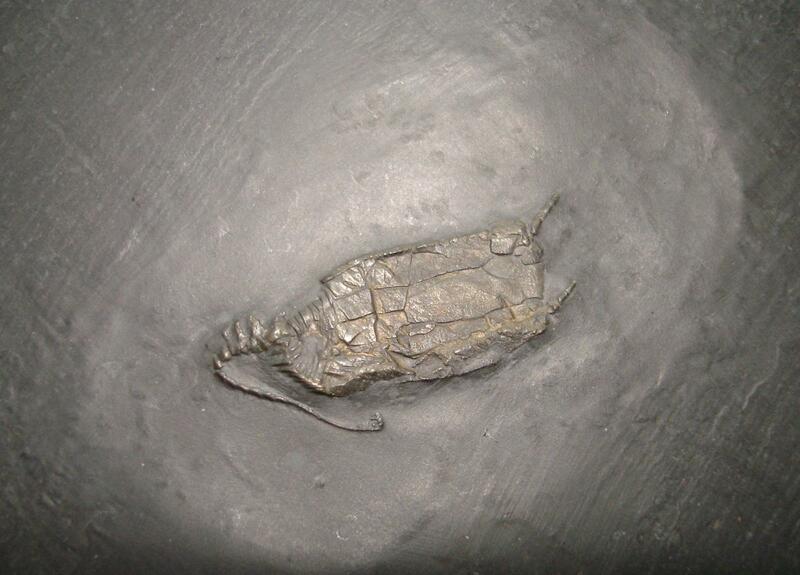 A redescription of the anomalocystitid mitrate Rhenocystis latipedunculata from the Lower Devonian of Germany. Palaeontology, 41, 4, 771–806. The mitrates were such a bizarre group.